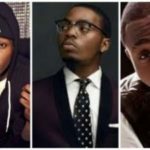 Previous: Who Is The Best Rapper In Nigeria Right Now? 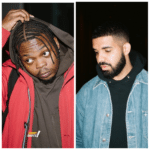 Artiste ranking in Nigeria has to do with who has put in more work, stayed consistence with dropping bangers and pushed for international accolades. 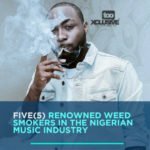 Already, Wizkid and Davido stand out, as they have been able to represent us well on the international scene. 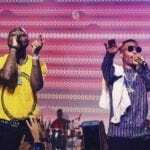 As the front liners in the Nigerian music industry, if Wizkid and Davido hold the number one and two spot, which artiste should be number THREE? 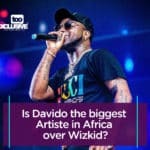 Share your thoughts in the comment section.“If Wizkid & Davido Are Number 1 & 2, Who Is Number 3?”, 5 out of 5 based on 2 ratings. 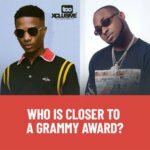 Wizkid VS Davido: Who Is Closer To A Grammy Award? Burna boy is number one, the rest are garb. Tiwa Savage is a goal!